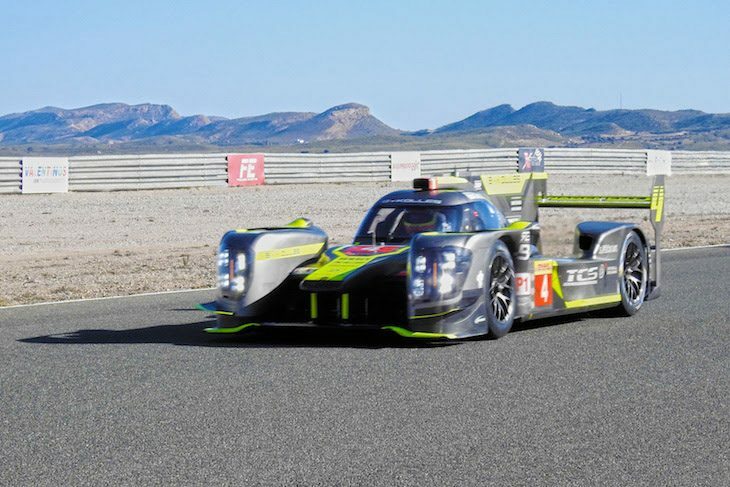 ByKolles Racing has completed its final test for 2017 with a three day session at three-days test at the Circuito de Almeriafrom Monday to Wednesday this week. In addition to regular ByKolles Racing driver Oliver Webb and new signing Tom Dillmann (who has already tested with the team time this year), the test line-up for Almeria included long-time ByKolles Racing pilot Pierre Kaffer, long-time GT hotshoe Paolo Ruberti and young Chinese GT-star Ling Kang, who made appearances in the International GT Open last season in a Raton Racing Lamborghini, for his debut in an LMP prototype. 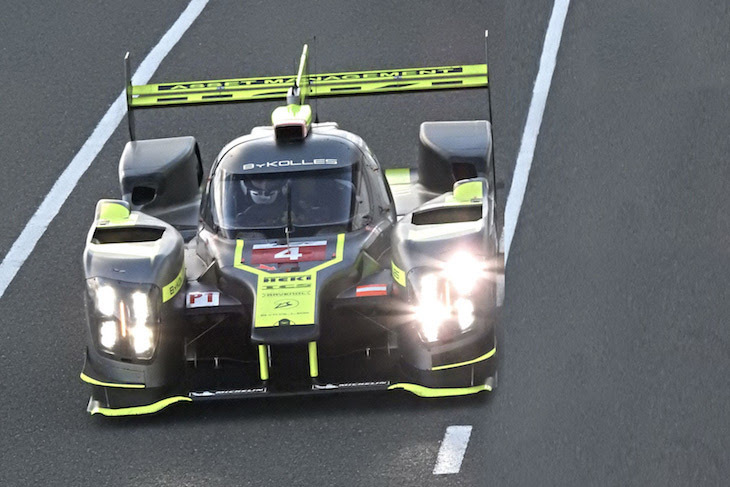 ByKolles say that the total mileage across the the three days equalled three race events, with good reliability and with new developments on aero set-up and engine-mappings successfully implemented too. Next up for the team will be further testing in February 2018 when a new aero package will be introduced.